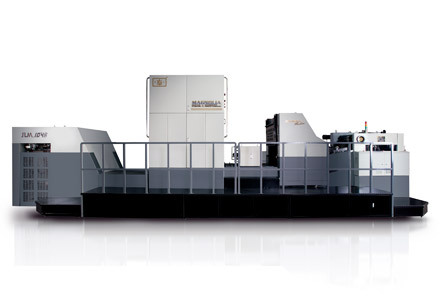 JLM Series Printed Surface Value Added Process of Cold Foil Stamping and Holographic Images Transfer Machine（JLM Series Multi-function Foil Stamping Machine） is combined with functions of Cold Foil Stamping, Hologram Images Transferring, UV Varnishing, Single Color UV Printing and Pre-cure Varnishing. It is integrated with all self-own patented technology for Magnolia in recent years, it is a novel surface value added processing equipment which is suitable for high-grade printing substrate such as cigarette package, wine package, cosmetic package and gift package etc. Our equipment can be configurated with different devices and configurations to meet with diversification requirement for printing companies on decoration quality and design of product. 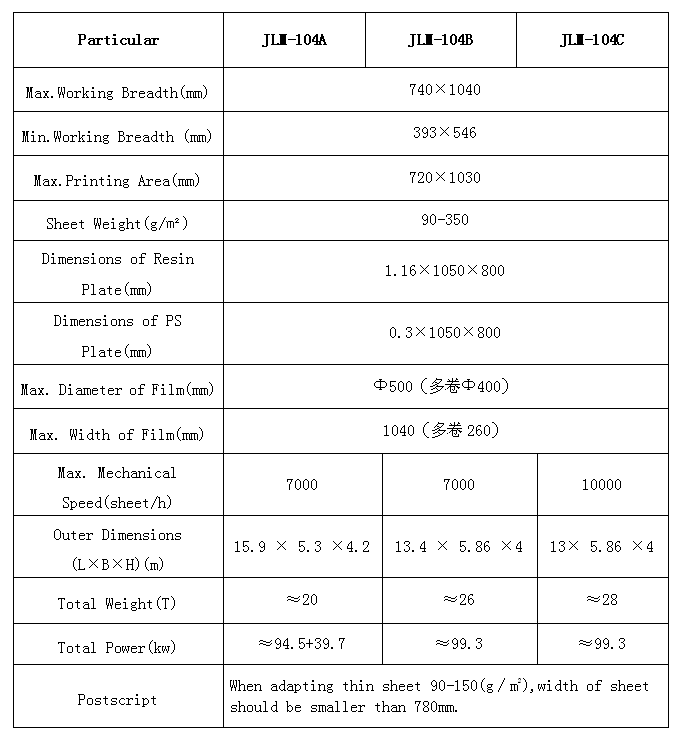 ①Offline Production Mode, it is flexible to achieve either first printing then cold foil or first cold foil then printing as required from printing requirement. With metallic effect of foil and colorful ink, it can achieve abundant artistic effect. ②Delicate Metallic Decoration Effect: The paper sheet coated with cold foil adhesive in offset printing unit, will realize metallic decoration effect such as delicate lines, precise gradual network, small text and halftone pattern.